For every closed model category with zero object, Quillen gave the construction of Eckman-Hilton and Puppe sequences. 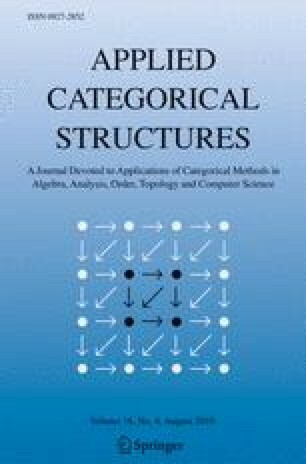 In this paper, we remove the hypothesis of the existence of zero object and construct (using the category over the initial object or the category under the final object) these sequences for unpointed model categories. We illustrate the power of this result in abstract homotopy theory given some interesting applications to group cohomology and exterior homotopy groups. The authors acknowledge the financial support given by the University of La Rioja and the Government of La Rioja, project FOMENTA2007/03.